A name not only identifies who a company is, but also what it represents. In the case of CrossBreed Holsters, its name says these things: it’s a holster company that makes hybrid (crossbreed) products with Kydex and leather, and the greater meaning of the company’s name references the Christian belief in Christ and His sacrifice on the cross. Founder and owner Mark Craighead felt inspired to design and manufacture concealed carry holsters because of his love of firearms, as well as his desire to produce holsters that would be functional and comfortable. After his unexpected death in 2012, Mark’s wife, Carol, along with their children and the rest of the CrossBreed “family,” continued to produce high quality, hand-made holsters. One of the largest demographics that is growing in the firearms industry is female gun owners. 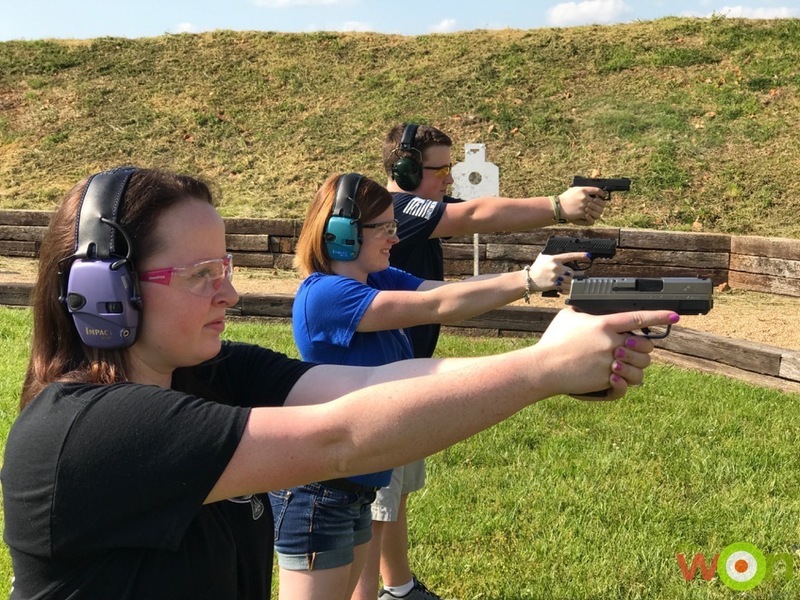 Women are looking to learn more about firearms, taking classes to improve accuracy and choosing to carry guns for personal protection. Being directly involved on a day-to-day basis, Carol uses her knowledge and experience of firearms to further the women’s line of products. CrossBreed Holsters makes products that work for women that have been designed specifically for them. 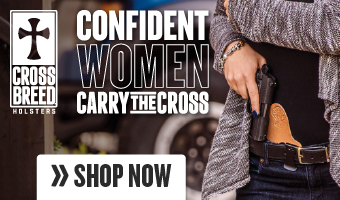 A few of their popular women’s holsters for on-body carry are the Women’s Appendix Carry, MiniTuck and the MicroClip. For off-body carry, CrossBreed has designed the Purse Defender, which is an “L-Shaped” bracket that allows the user to carry safely and securely in a purse of their choice instead of a concealed carry handbag. CrossBreed is unique in its approach to customer service. Not only does the company offer a 2-week try-it-free guarantee, but it also offers a lifetime warranty on most of products. As Mark once said, “When you learn to bless other people, you truly get blessed yourself.” This philosophy is evident – from the products to the customer service. Learn more about Carol and her daughters, Tori and Carlie, in my recent interview with them.